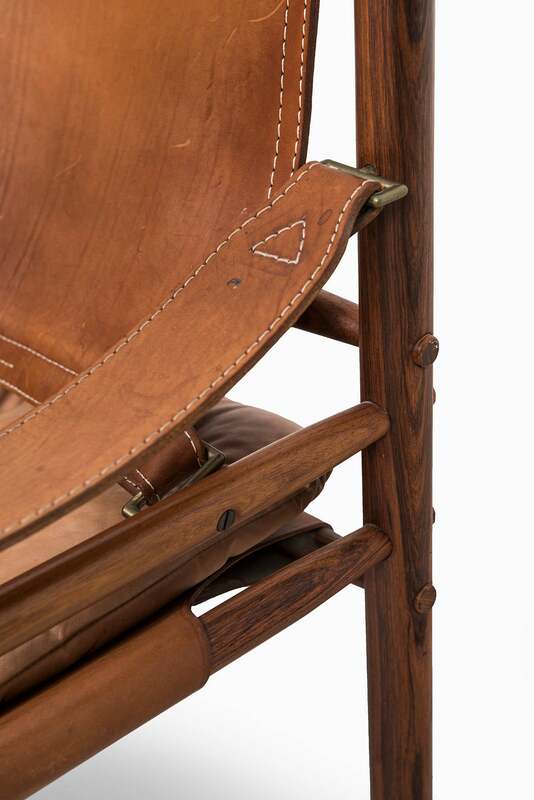 A pair of safari chairs model Sirocco in rosewood and brown leather designed by Arne Norell. 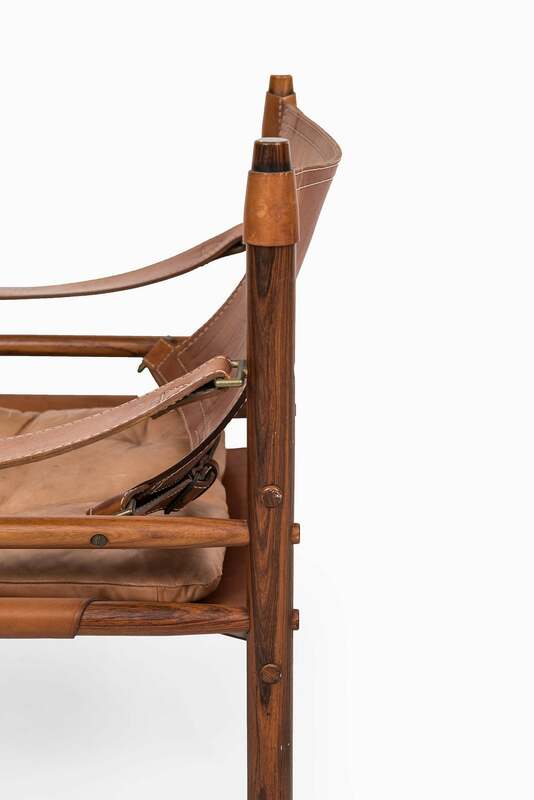 Produced by Arne Norell AB in Aneby, Sweden. 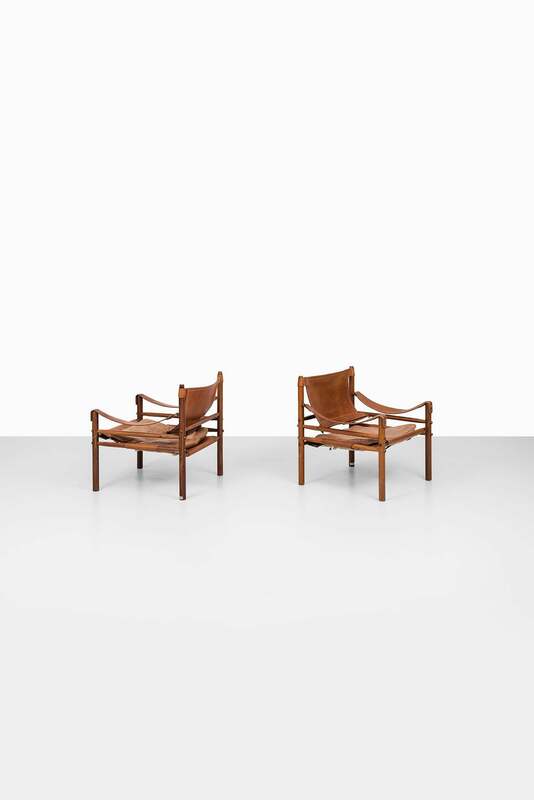 A pair of easy chair model Sirocco/Scirocco designed by Arne Norell. 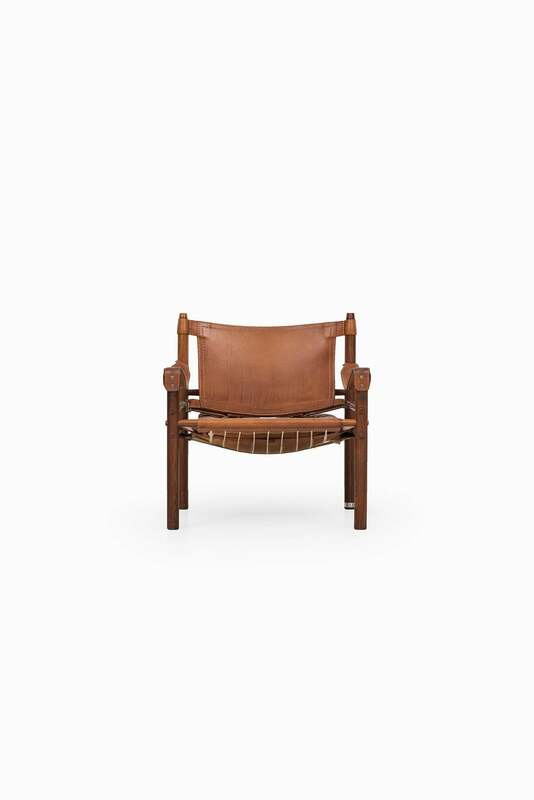 Produced by Arne Norell AB in Aneby, Sweden. Easy chair model Sirocco designed by Arne Norell. 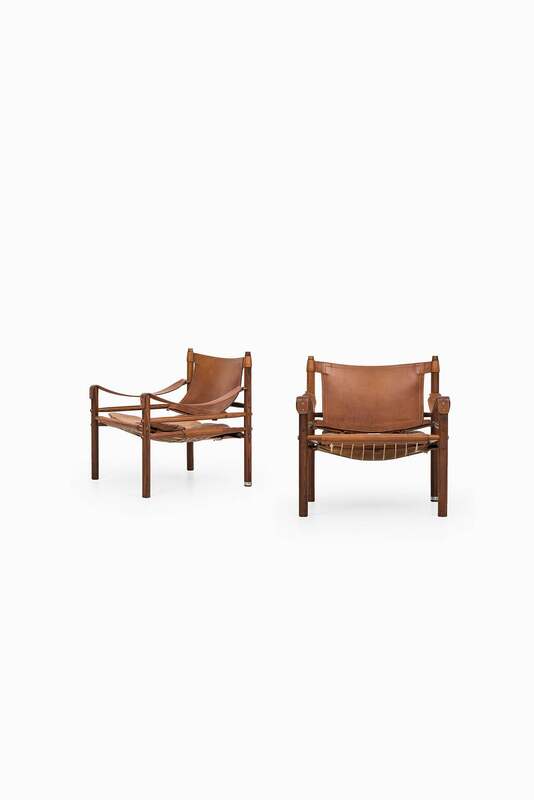 Produced by Arne Norell AB in Aneby, Sweden. 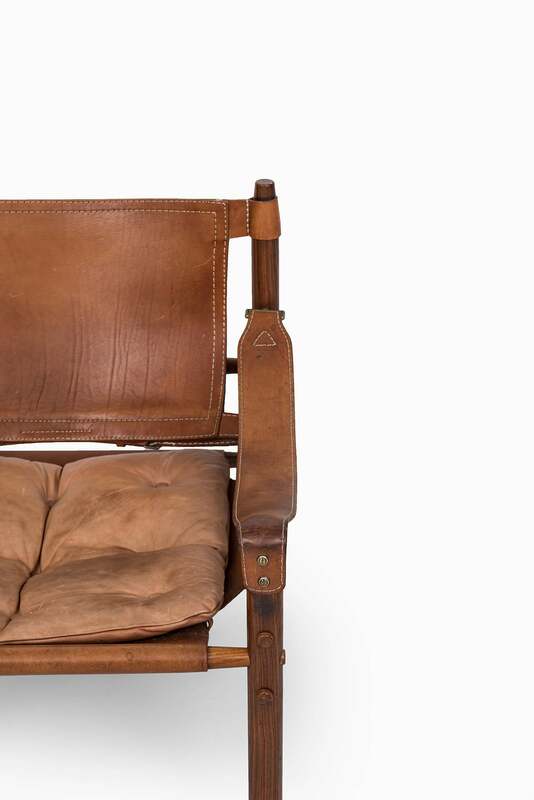 Rare set of 4 easy chairs model Pilot designed by Arne Norell. 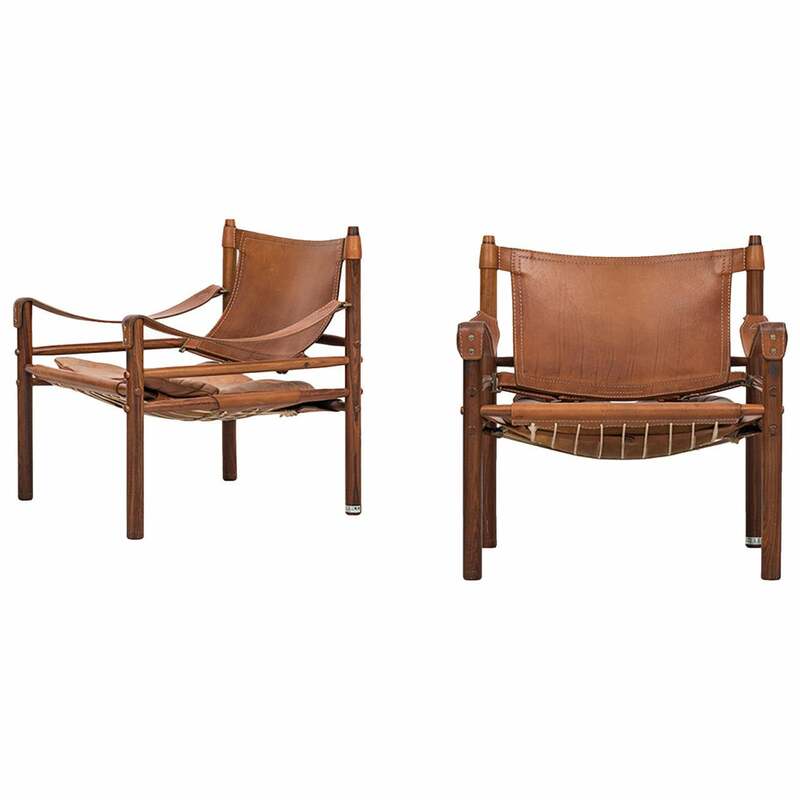 Produced by Arne Norell AB in Sweden. Easy chair model Inca designed by Arne Norell. 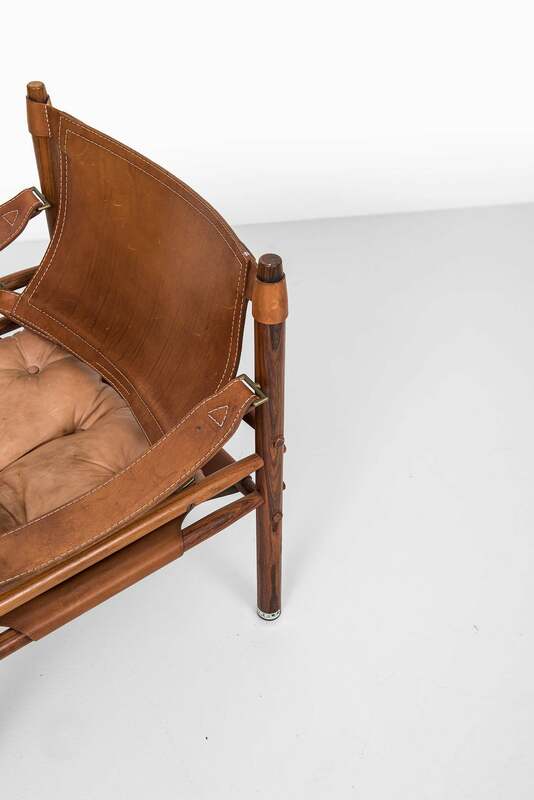 Produced by Arne Norell AB in Sweden. An amazing pair of Ari chairs designed in 1966, by Arne Norell. 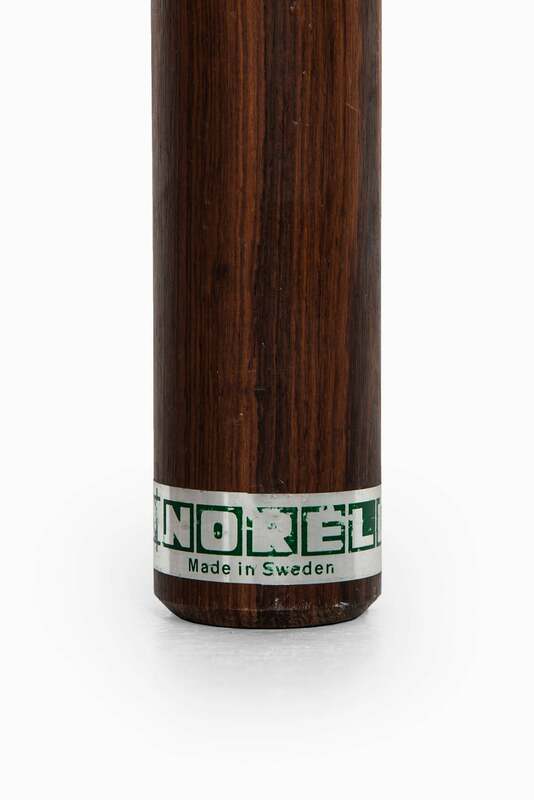 Produced by Arne Norell AB in Aneby, Sweden. The strapping has been professionally replaced. 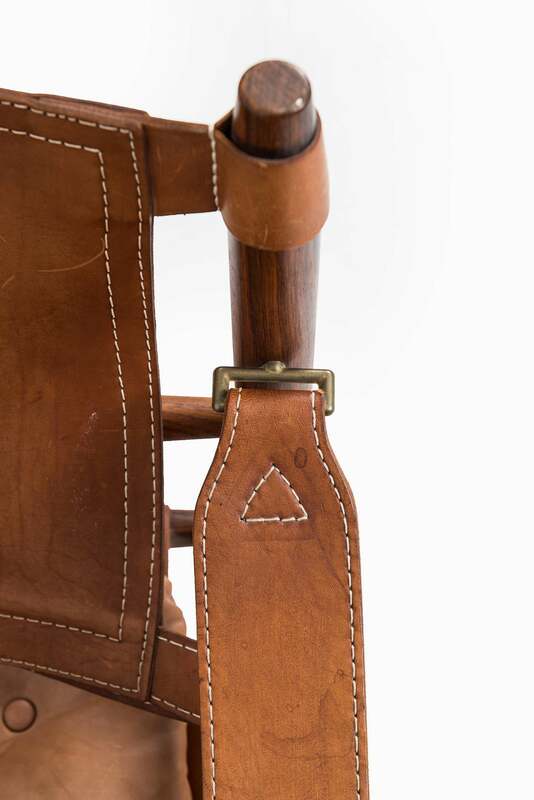 Three rosewood and green leather Safari easy chairs, “Sirocco” model. 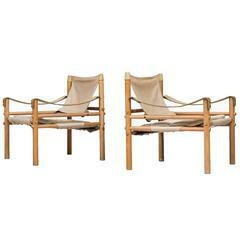 Pair of Arne Norell Sirocco lounge chairs in rosewood and patinated leather. Lamb wool is not included.